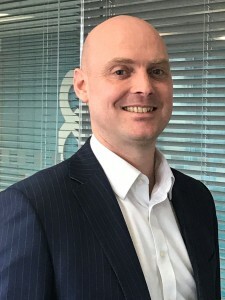 Mike is a Licensed Insolvency Practitioner and Chartered Certified Accountant who provides solutions to SME businesses and individuals facing financial distress. 20 years' experience working within the finance, accounting and restructuring arenas. Specialises in practitioner led rescue solutions for SMEs within the Home Counties. Acts as an Insolvency Practitioner in all forms of corporate insolvency including trading/pre-pack administrations, creditors' voluntary liquidations, compulsory liquidations, members' voluntary liquidations and company voluntary arrangements. Excellent commercial background which enables him to offer practical solutions in difficult situations. Qualified as a Chartered Certified Accountant in 2009. Qualified as an Licensed Insolvency Practitioner in 2012. 10 years' restructuring experience gained at top 100 accountancy firm.